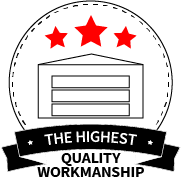 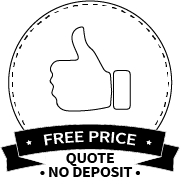 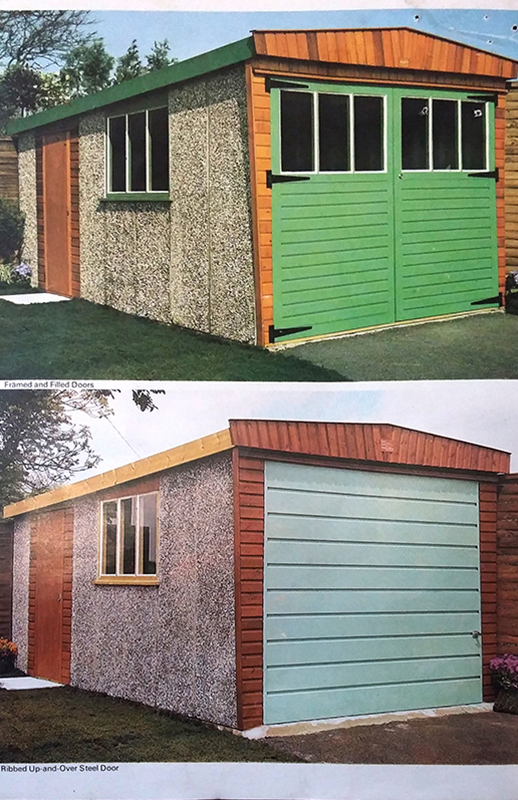 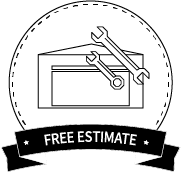 Through the 1950s John Grimston progressed to manufacturing the concrete garages the company are so well known for. 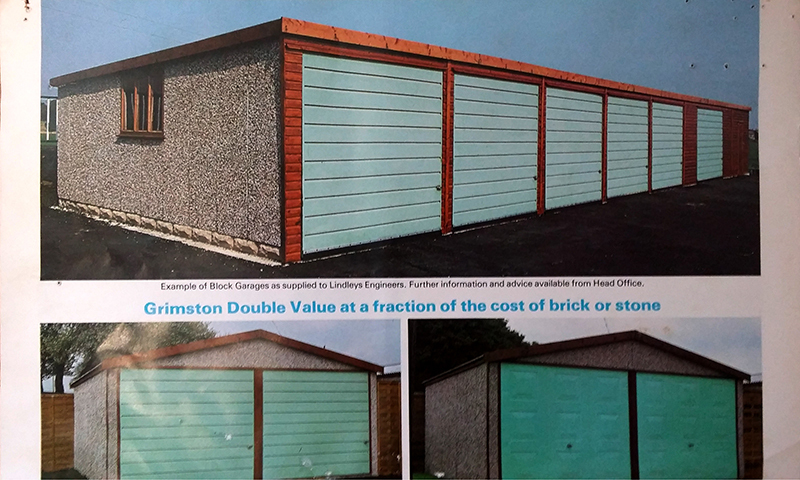 The 1960s were the heyday of concrete garages and at its peak Grimston Garages of Queensbury were producing 100 garages a week. 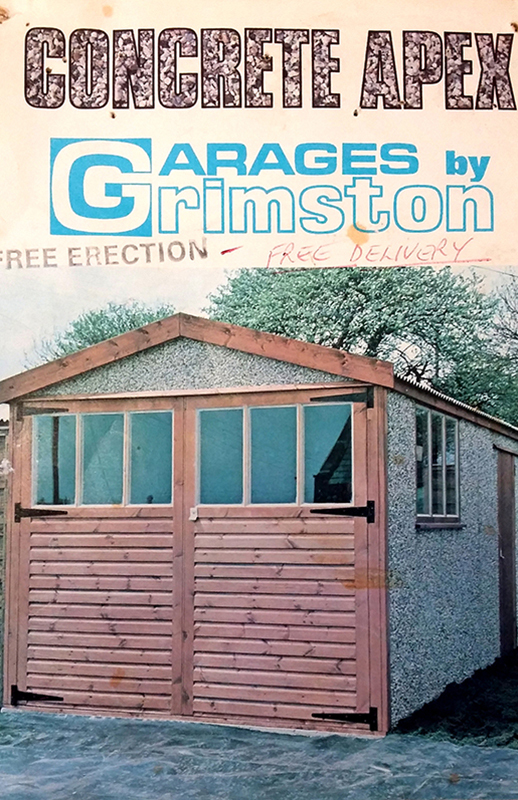 After John Grimston passed away the company - still with the famous Grimston name - changed hands and was eventually taken over by a larger national company Nucrete (of Pudsey near Leeds) in 1980. 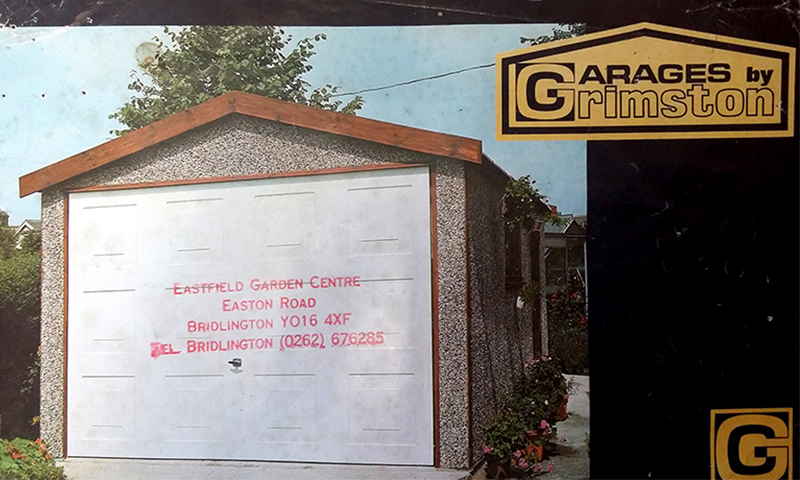 David Carol was the owner at this point and along with his sons and son-in-law ran the business as Grimston-Nucrete. 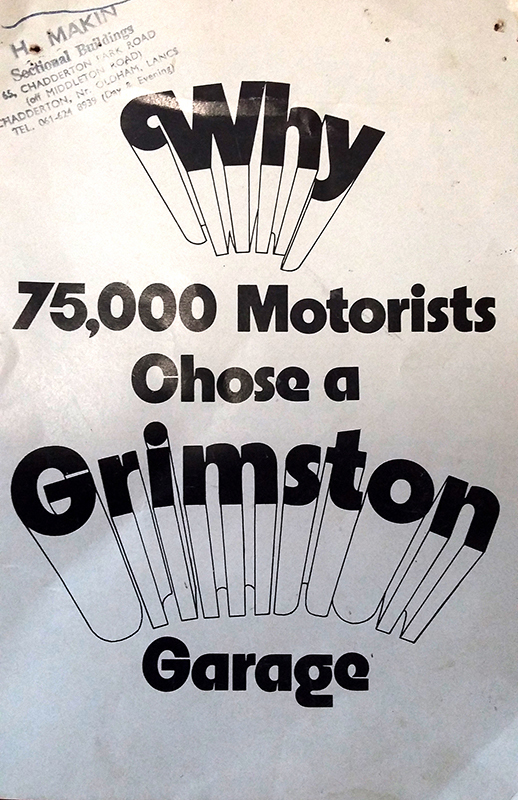 In 1995 the company was split in two, with Grimston now the refurbishment side of the business (Grimston made over 100,000 garages in over 40 years of production). 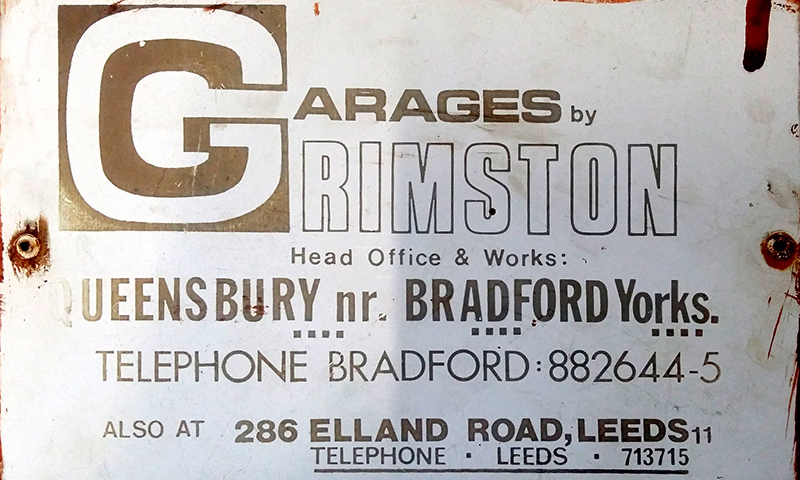 This side of the business was taken over by the O’Brien family, who had many years’ experience in all aspects of the manufacture and repair of Grimston garages, working at Grimston’s site in Queensbury for many years. 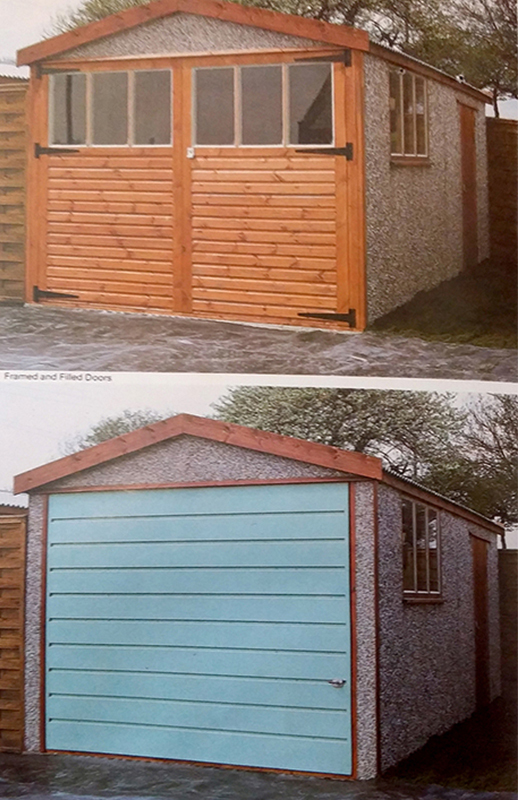 Nucrete now manufacture complete new garages. 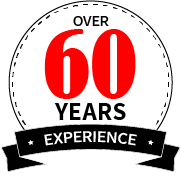 For further information, please see their website www.nucrete.co.uk.